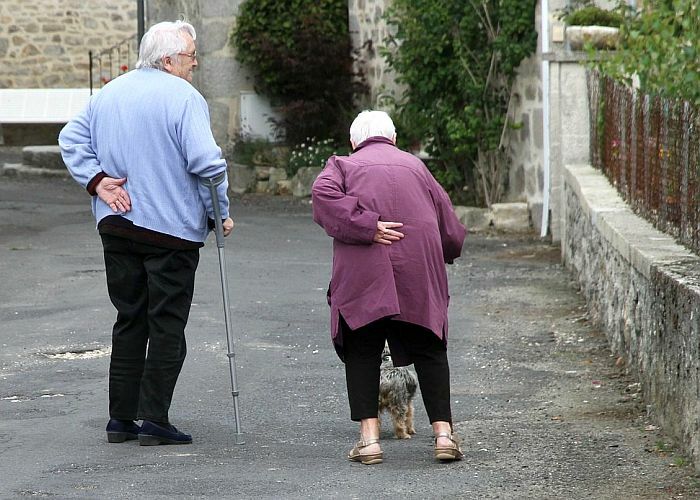 Best home care service You may need! Welcome to Better Home Care! 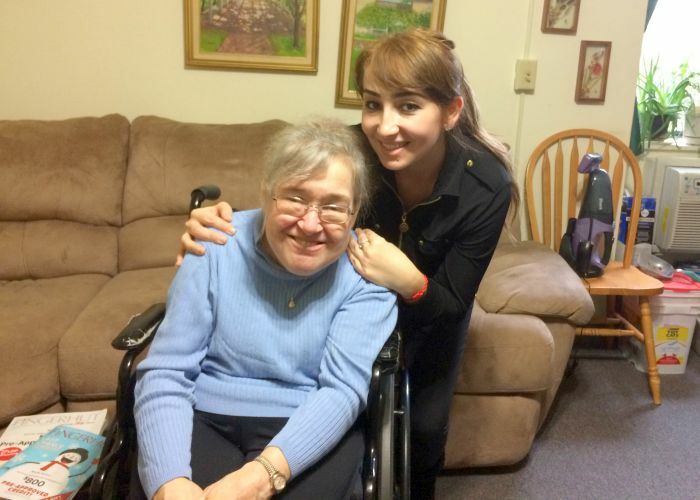 Better Home Care, LLC., provides a variety of services to technology dependent, medically unstable, or vulnerable individuals in their place of residence, enabling them to live as independently as possible. 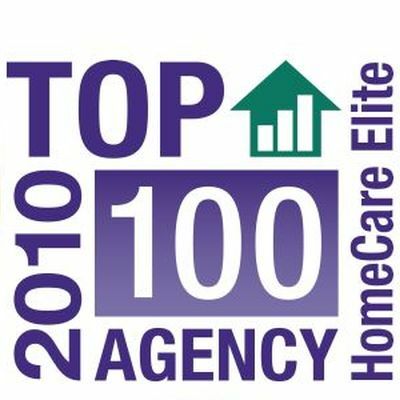 Better Home Care is the only home care agency in Philadelphia to be named to the most recent Top 100 List of National Home Care Elite Agencies. We work under the direction of your physician, to provide services that can help to improve your quality of life while offering convenience to your family and physicians. When under our care, patients are 50 percent less likely to need urgent, unplanned medical attention. 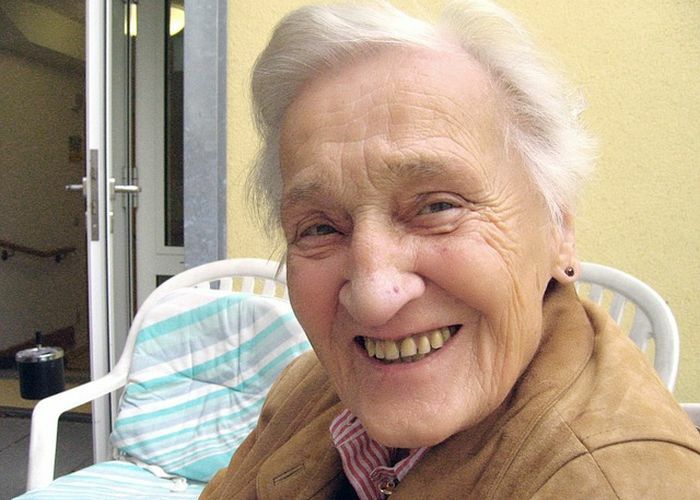 Better Home Care enables patients to live as safely and fully as possible at home with their loved ones. 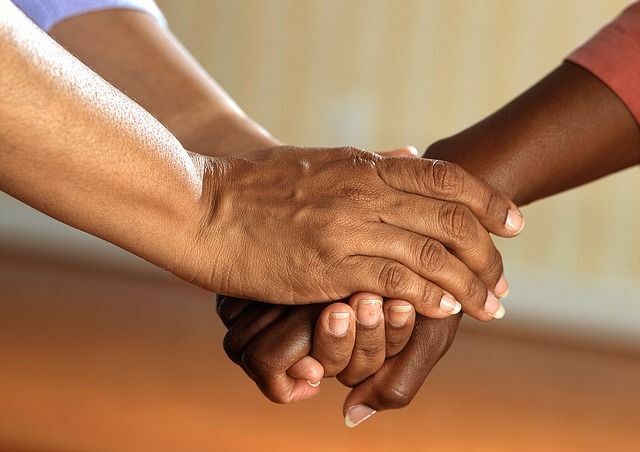 We begin by reviewing your needs through discussions with involved family members; when necessary we consult with the physician(s), social workers, hospitals, or nursing home staff of the care recipient. Next, we develop an individualized program to manage your daily needs. We then match your needs with the right caregiver. We encourage all of our clients to participate in the selection process. Once service starts we continue with our unique system of communication through telephone check-ins and home visits, staying in constant contact with the caregiver. 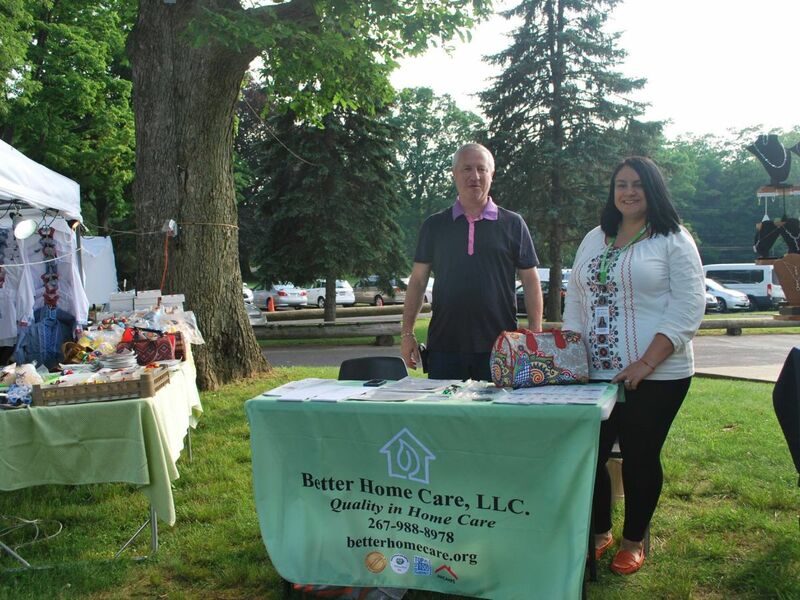 Better Home Care, LLC provides specialized home care services to ill, disabled or vulnerable individuals in their homes or places of residence, enabling them to live as independently as possible. 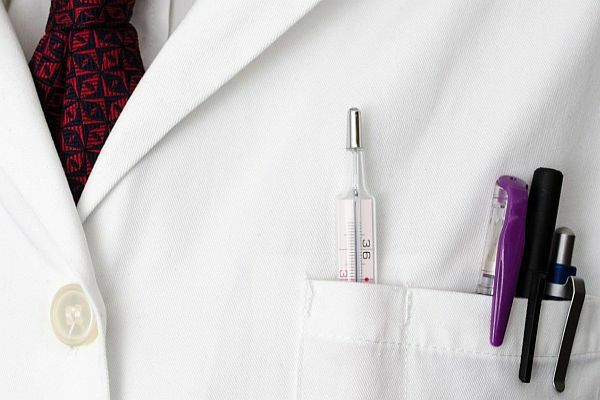 Our unique medical approach focuses on managing the patient's symptoms and effectively enhancing the quality of life. Our Programs are designed to provide symptom management while treating the whole person. This allows our patients the choice of receiving high quality, respectful, and personalized care in their own home setting. A longstanding leader in home health care, our Home Health Care Agency has designed programs that provide significant benefits for people from a diagnosis through to the end of life. 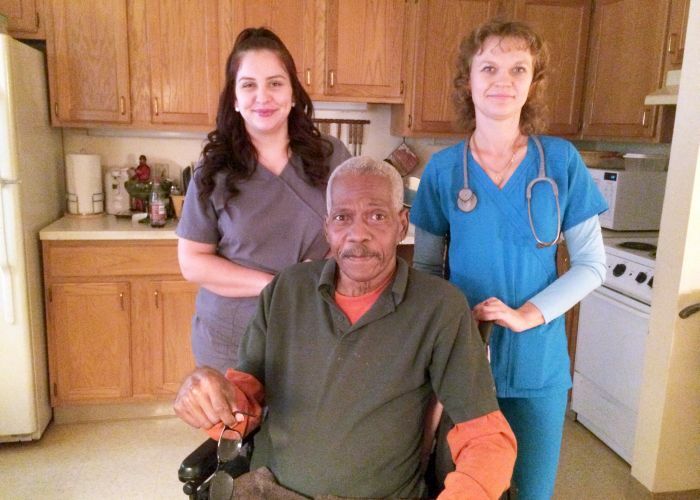 Our caregivers are employees and are personally interviewed, screened, tested, and must comply with Better Home Care's Standards of Conduct, as well as State, Federal and Joint Commission regulations. This includes but not limited to multiple reference checks and a thorough criminal background investigation. Each employee participates in a very thorough, ongoing training program. 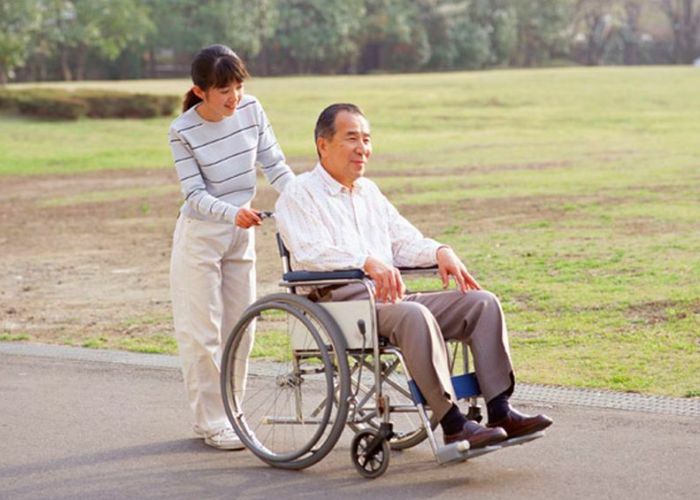 All our employees are covered by Better Home Care insurance program and workers compensation. 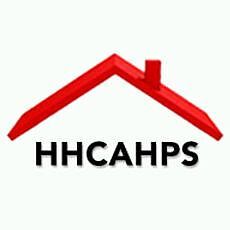 Better Home Care, LLC is an equal opportunity employer and complies with all Federal, Pennsylvania Department of Health and JCAHO Regulations. Dwight H: I am a consumer of Better Home Care. I am happy with the services and don't want to be anywhere else. For three years I've been with this company and they meet my needs with no argument. 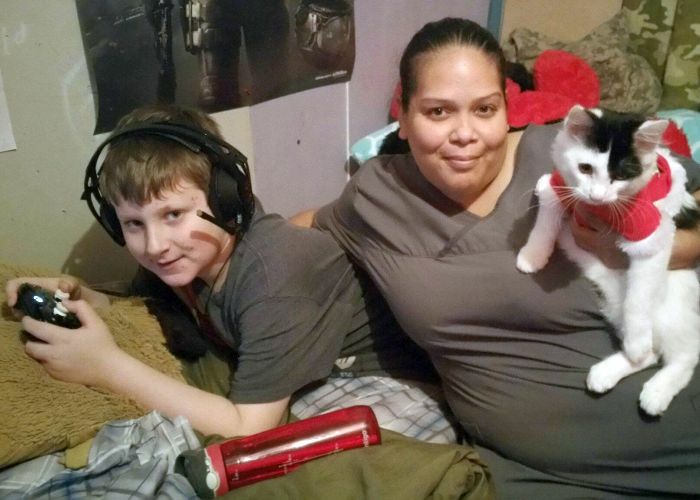 EXCELLENT CAREGIVERS: (Nurse and Home Health Aide). 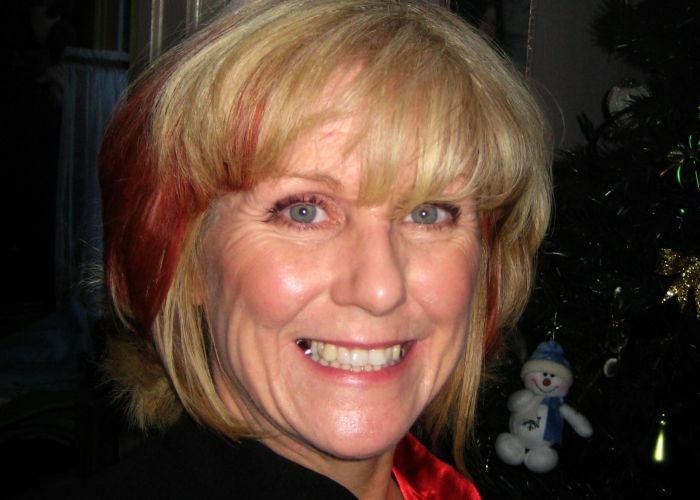 Wendy W: I am a consume of Better Home Care. I've been with a lot of agencies in the past due to a disability and this company goes above and beyond to help. The caregiver is the best. I love the office personnel: Coordinator and the Caregiver (Home Health Aide). I am currently receiving services from Better Home Care and have had services for over a month. A am highly satisfied with the care they provide and not only is Better Home Care capable and responsible but I find the office at Better Home Care to be highly responsive to me. I think that any service they would provide would be very well done. I would highly recommend Better Home Care to anyone looking for assistance. We are thrilled that you were so quick to respond to our needs. Your attentiveness showed to our parents was hands down better than the other agency we had! We know we made the right choice with Better Home Care. We are highly recommending Better Home Care. Thank you again! Better Home Care has a terrific team of professionals to ensure top-notch care and service for their clients. The nurses, social workers, care coordinators, caregivers and management team are to be admired for their true commitment to excellence! 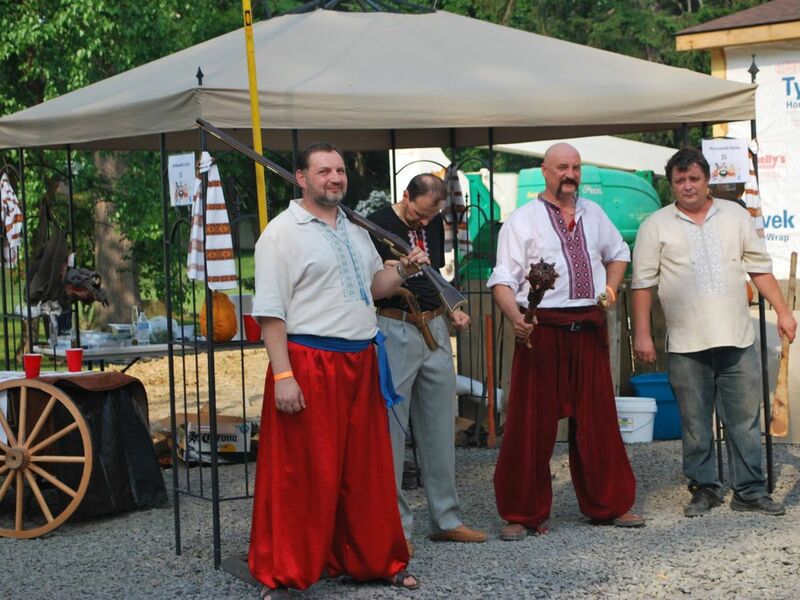 Better Home Care is a proud Platinum Sponsor of Mikhailiika Festival in Jenkintown. 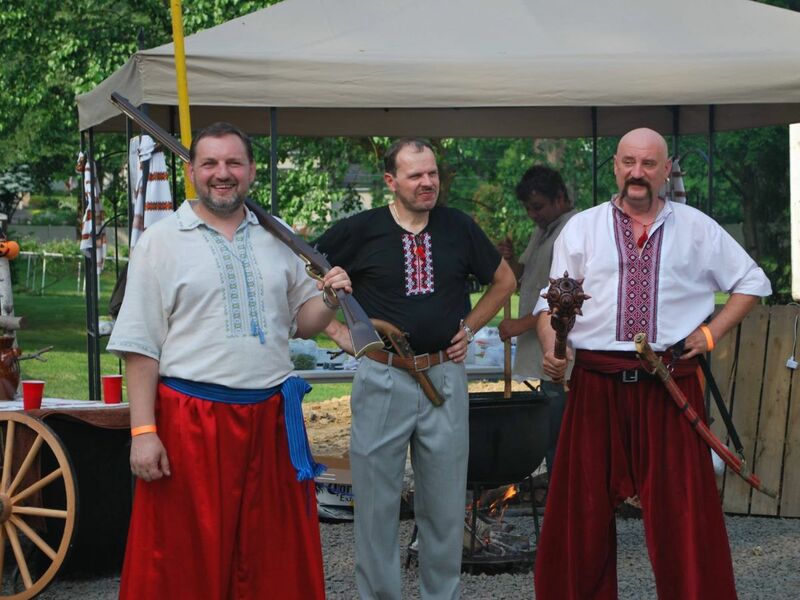 The funds donated will go to support the Ukrainian Catholic Parish of the Ukrainian Archdiocese of Philadelphia PA in Jenkintown. Better Home Care is proud to be a Gold Sponsor of Philadelphia Corporation for Aging 2015 Gala Reception. 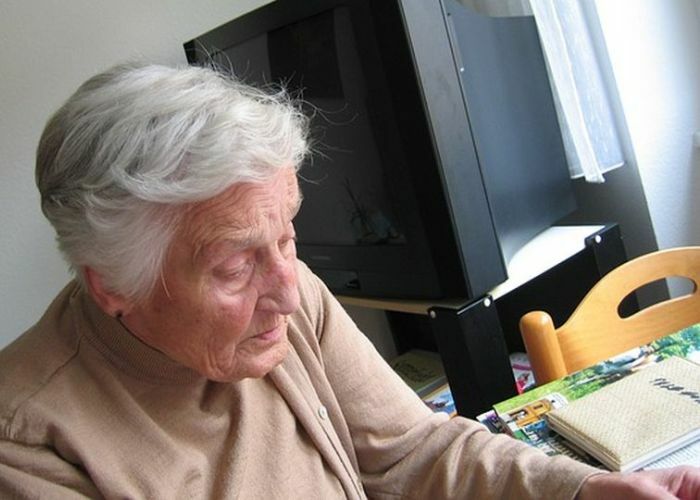 Every day, thousands of delicate older adults, a large portion of whom are poor, a significant number of whom live alone - depend on PCA to help them age securely and well in their homes and community. 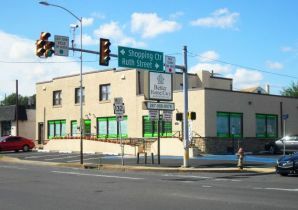 The Philadelphia Fund for Seniors was made a year ago to help guarantee PCA's monetary security during a period when public funding can no more address those issues. 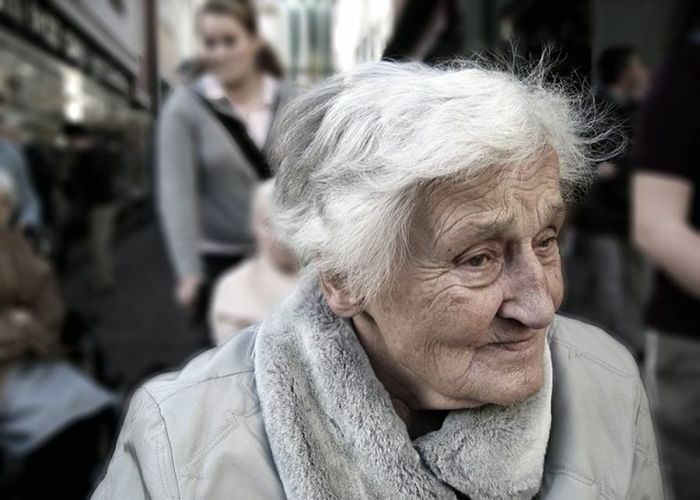 Since 2012 Better Home Care is a a proud Board Member and a Silver Supporter of Emergency Fund Coalition to provide crisis assistance to low income elderly Philadelphia residents who have exhausted all other resources. 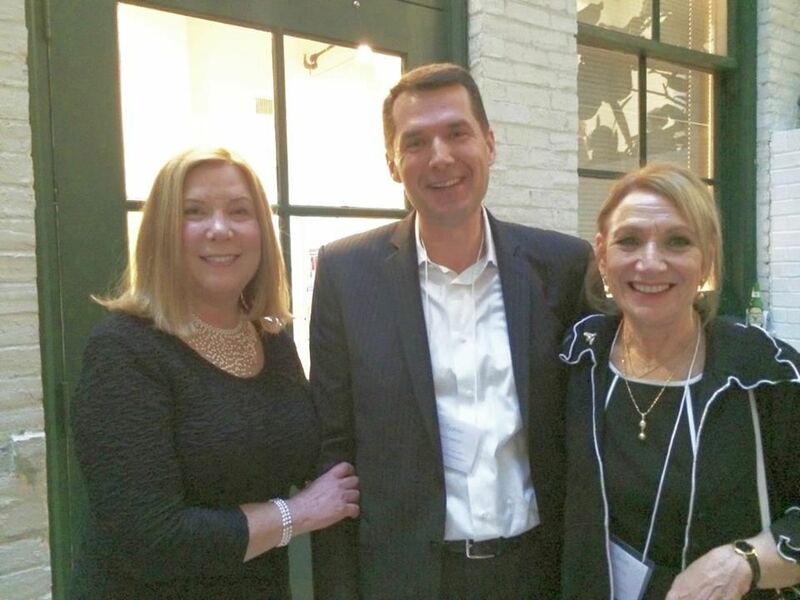 From left to right: Holly Lange, President and CEO of Philadelphia Corporation of Aging; Yuri Tyshko, President and CEO of Better Home Care, LLC, Inc; Joann Bush, Administrator of Better Home Care, LLC at the gala event "Enriching Lives, Preserving Dignity". Every day, thousands of low-income older Philadelphians struggle to meet their most basic needs. When they have exhausted all other sources of aid, the Emergency Fund for Older Philadelphians is there to help. 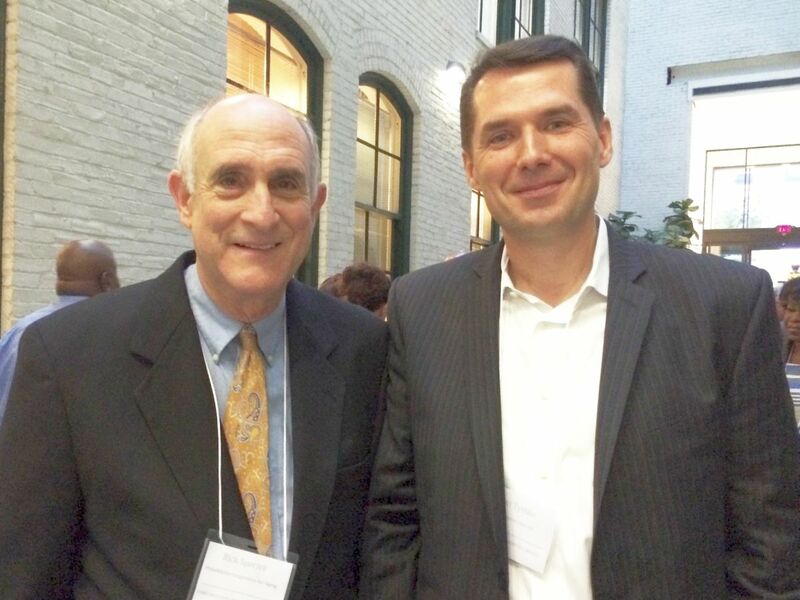 From left to right Rick Spector, PCA Community Relations Director, Yuri Tyshko, CEO Better Home Care, a silver sponsor of Emergency Fund Coalition for Older Philadelphians and the member of the fund at a Gala Fundraising Event this summer. Licensed professional nurses render medical services consistent with a treatment plan established by the patient's attending physician. Provides care for Colostomies and Ostomy replacement surgery, as well as wound care for hard to heel sores or skin ulcers. 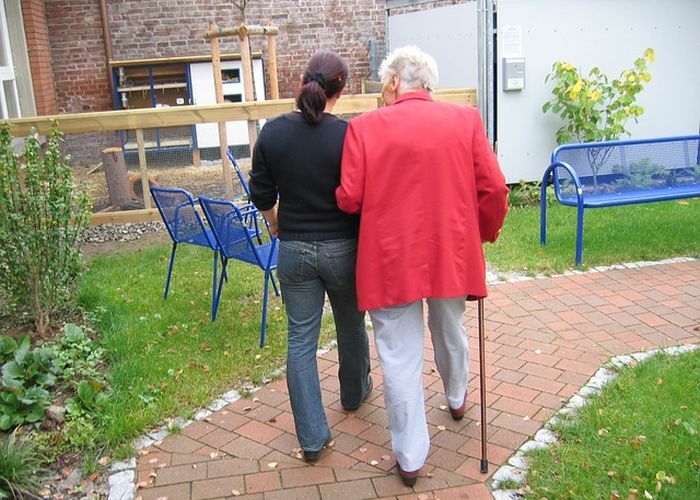 Respite care to allow caregivers time away from stresses of caring for a loved one. Registered Physical Therapists work to help patients regain physical function and improve range of motion. Therapists assist and/or train patients with gait training, use of wheelchairs, walkers, artificial limbs, etc., and pain control. Licensed Clinical Social Worker assist patients in solving problems that may arise through illness, Including social, financial and transportation. Our staff is familiar with a vast number of community resources to aid person in need. Licensed Speech Therapists help patients to regain speech, swallow and eating functions utilizing all of t he latest technologies in the home. Our Skilled Nursing professionals are trained in outcome based disease management programs to assist the patient in maintaining maximum health and remaining in their own home. 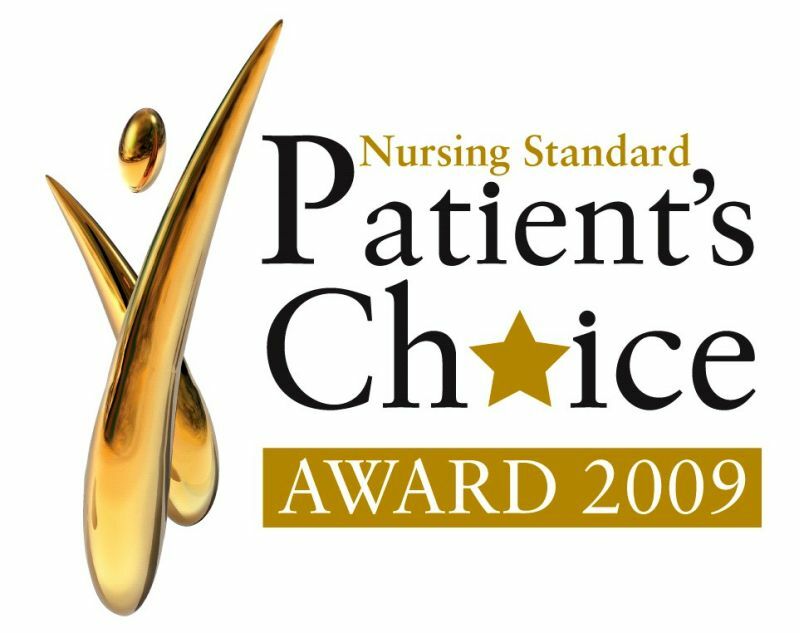 The program establishes an educational bond at the patients own pace to engage the patient in working with the nurse to reach the best possible outcome. COPD, also known as emphysema and chronic bronchitis is the third leading cause of death in the United States. 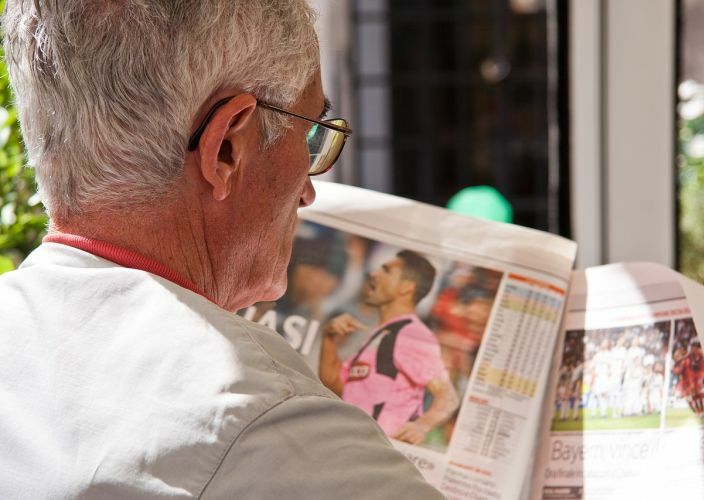 The good news is COPD is often preventable and treatable. Exacerbations of chronic obstructive pulmonary disease (COPD) are episodes of worsening of symptoms, leading to substantial morbidity and mortality. COPD exacerbations are associated with increased airway and systemic inflammation and physiological changes, especially the development of hyperinflation. They are triggered mainly by respiratory viruses and bacteria, which infect the lower airway and increase airway inflammation. Some patients are particularly susceptible to exacerbations, and show worse health status and faster disease progression than those who have infrequent exacerbations. Several pharmacological interventions are effective for the reduction of exacerbation frequency and severity in COPD such as inhaled steroids, long-acting bronchodilators, and their combinations. Cerebral Vascular Accident or Stroke is a leading cause of death in the United States. Over 800,000 people die in the U.S. each year from cardiovascular disease and strokes. 425,00 women suffer from strokes each year, 55,00 more than men. Stroke can cause death or significant disability, such as paralysis, speech difficulties, and emotional problems. Some new treatments can reduce stroke damage if patients get medical care soon after symptoms begin. When a stroke happens, it is important to recognize the symptoms, call 9-1-1 right away, and get to a hospital quickly. Our Congestive Heart Failure program is designed to increase the patient's knowledge regarding heart failure, thus improving their quality of life and reducing re-hospitalizations. Together with the Registered Nurse and the patient, a custom plan will be designed to provide education at the patient's understanding level and provide the support needed to maintain a stable health program and remain home. Diabetes requires long-term, ongoing care to prevent acute episodes and complications and improve members' quality of life. 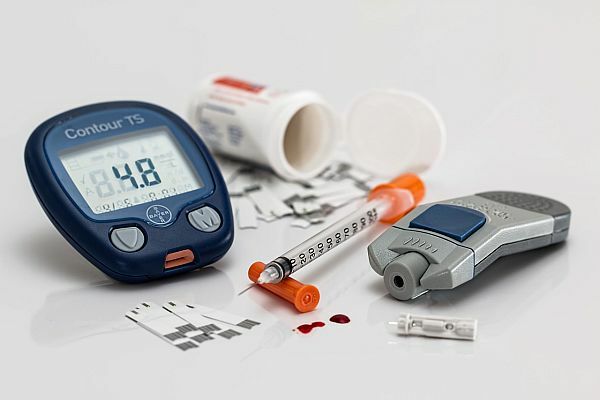 Our Diabetic Disease management program is designed to increase the patient's knowledge regarding diabetes, thus improving their quality of life and reducing re- hospitalizations. Better Home Care works with all Wound Care Treatment Centers to facilitate the appropriate dressing treatment and after care for their patient's as prescribed. Only Registered Nurses make visits to wound care patients. 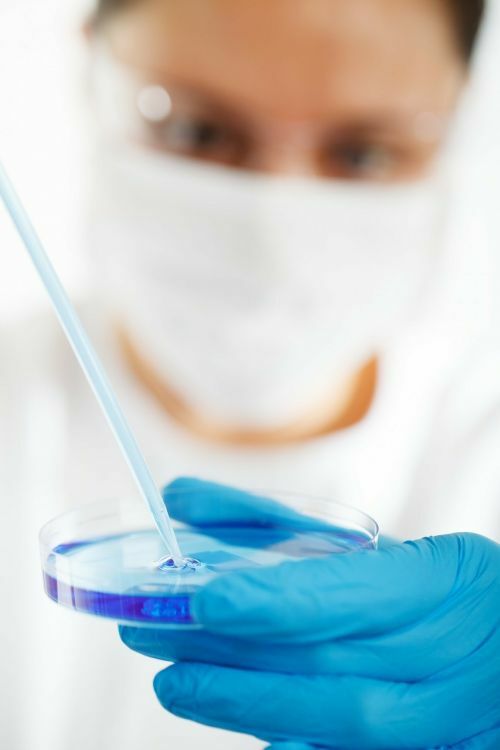 Better Home Care orients their Registered Nurses to our up to date state of the art: specific wound/product protocol - utilizing the most recent products available and based on positive patient outcomes as well as new and innovative techniques used at Wound Care Treatment Centers. Outcomes are an integral part of Better Home Care and all cases are reviewed and managed with experienced Nursing Supervisors. We provide over ten (10) continuing education contact hours training for each nurse annually. 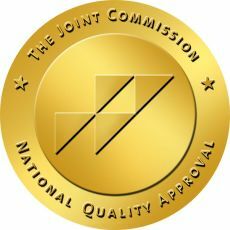 An independent, not-for-profit organization, The Joint Commission accredits and certifies more than 18,000 health care organizations and programs in the United States. Joint Commission accreditation and certification is recognized nationwide as a symbol of quality that reflects an organization's commitment to meeting high performance standards. Better Home Care, LLC, has been selected as one of the 2010 Home Care Elite! The HomeCare Elite is an annual compilation of the most successful home care providers in the United States. This market-leading review, from OCS HomeCare by National Research Corporation and DecisionHealth, names the top 25 percent of agencies in home health performance measures. 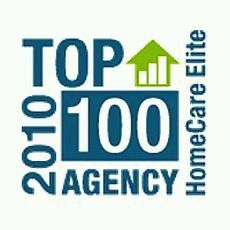 The HomeCare Elite also recognizes the Top 100 and Top 500 providers nationwide. 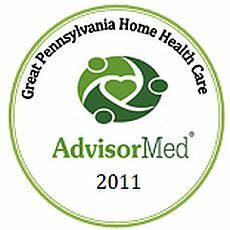 Better Home Care has achieved AdvisorMed's 2011 Great Pennsylvania Home Health Care Award by demonstrating results that consistently exceed their patients' expectations. 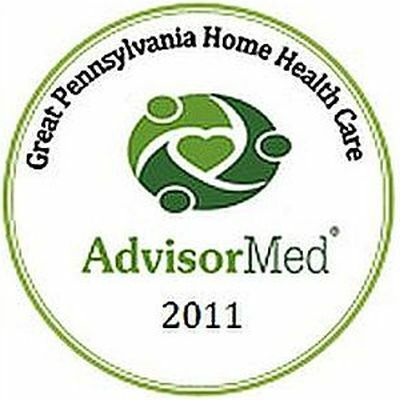 AdvisorMed is a free, online report card and health information guide featuring physicians, hospitals, nursing homes and home healthcare agencies. The company's goal is to help all users with their healthcare choices. 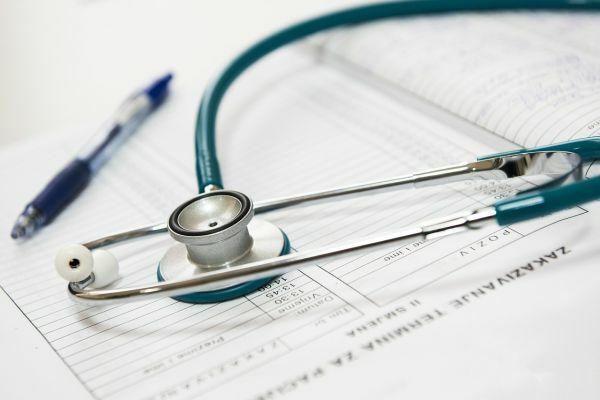 State government agencies inspect health care providers such as: home health care agencies, hospitals, nursing homes and dialysis facilities as well as other health care providers. These providers are certified if they pass inspection. Being certified is not the same as being accredited. Medicare or Medicaid only covers care by certified providers or in a certified facility or program. State government agencies inspect health care providers, including home health agencies, hospitals, nursing homes, and dialysis facilities home health agencies, as well as other health care providers. These providers are certified if they pass inspection. Being certified is not the same as being accredited. 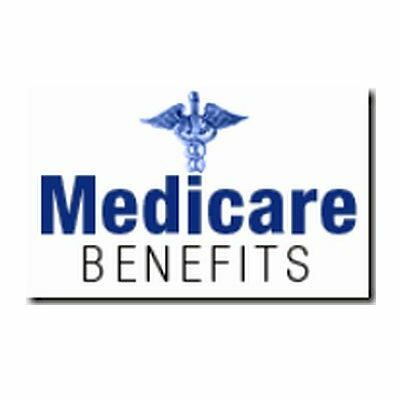 Medicare or Medicaid only covers care by certified providers or in a certified facility or program. 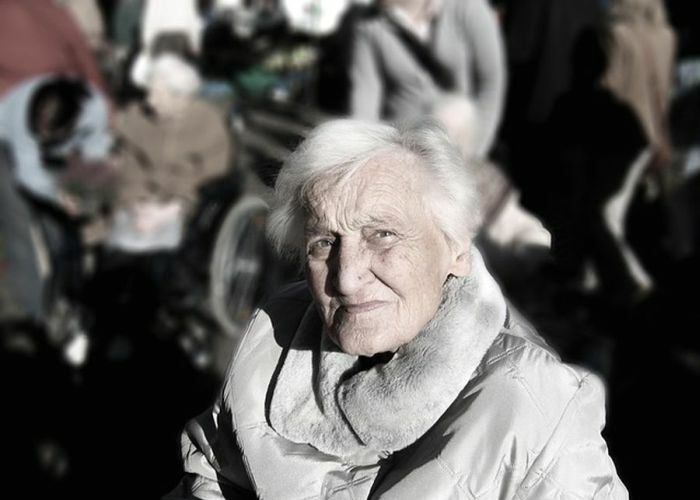 For many years Better Home Care, LLC., supports the elderly population of Philadelphia through The Philadelphia Corporation for Aging Emergency Fund Coalition.